As your loved one enters the next phase of life, you may develop concerns about his or her safety and well-being at home. 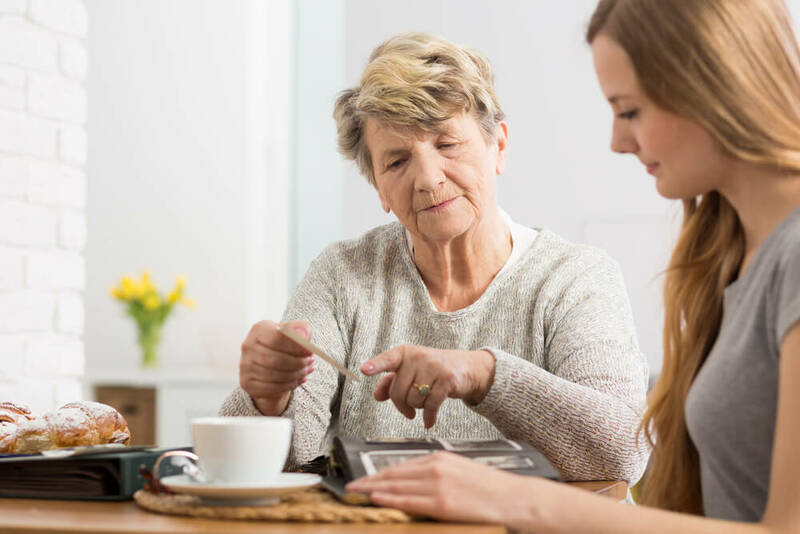 You may be asking yourself what options there are for those who need extra assistance but would like to maintain their independence in the comfort of their home. The best option would be home care. Home care is a form of non-medical assistance offered to aging adults or disabled individuals. The services provided through home care vary widely. Some are short-term services during a recovery period, others may continue for years as individuals enjoy the next season of life at home. The goal of home care services is to provide you and your loved one peace of mind and personalized support for independent living. Home care services have your loved one’s best interest at heart. Loving caregivers understand that dignity is an important part of aging and personal care services are provided with this sentiment in mind. These basic tasks are integral to your loved one’s ability to enjoy their home. Select part-time services if a loved one will benefit from some assistance but is also able to perform certain homemaking activities individually. Companion services provide your loved one with the meaningful interactions every individual needs. A home care provider wants your loved one to enjoy daily activities and self-care safely and comfortably. Transitioning your loved one into the next phase of life can be a hard change for everyone involved. Home care is all about heart. The personal services offered through home care help make daily life comfortable and safe for your loved one as they enjoy the independence of being at home. Learn more about providing independence to your loved one in this season of life.